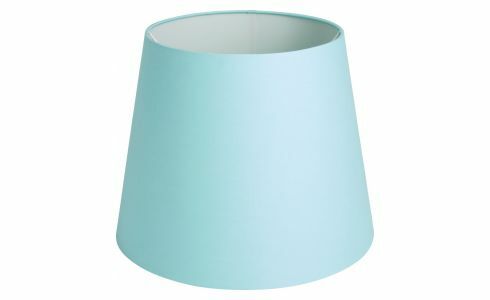 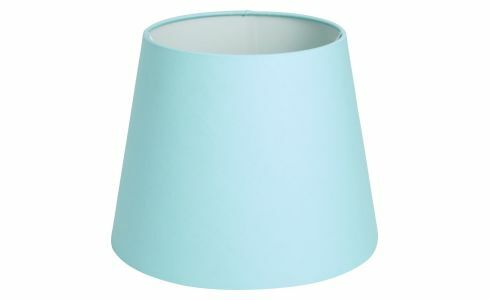 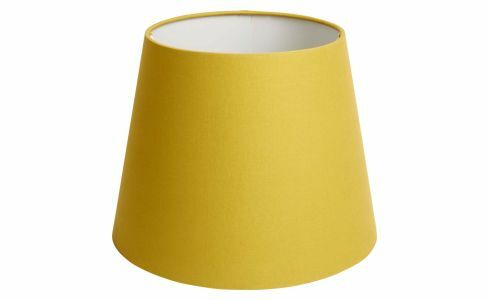 This little Tipp lampshade made of jade green cotton fits all lamp bases. 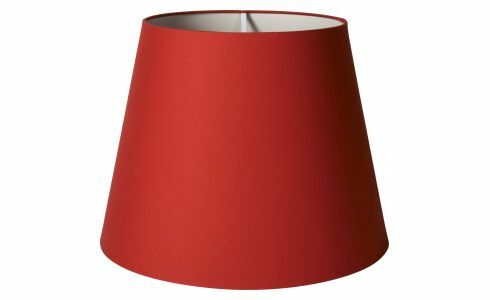 It stands out due to its natural good quality material and elegance that will enhance a lamp base or floor lamp in any room of the house. For a colourful design effect. 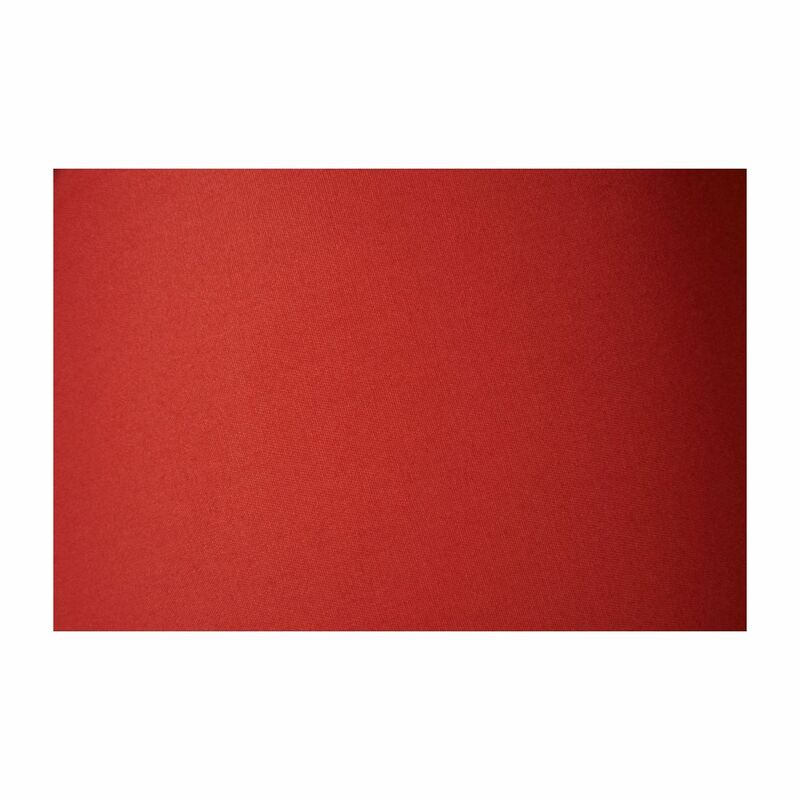 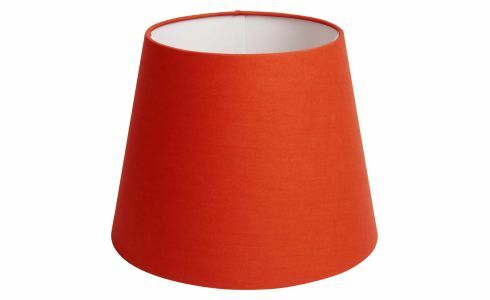 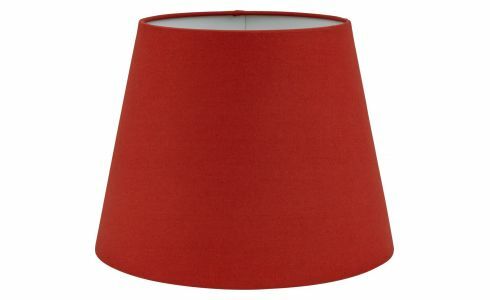 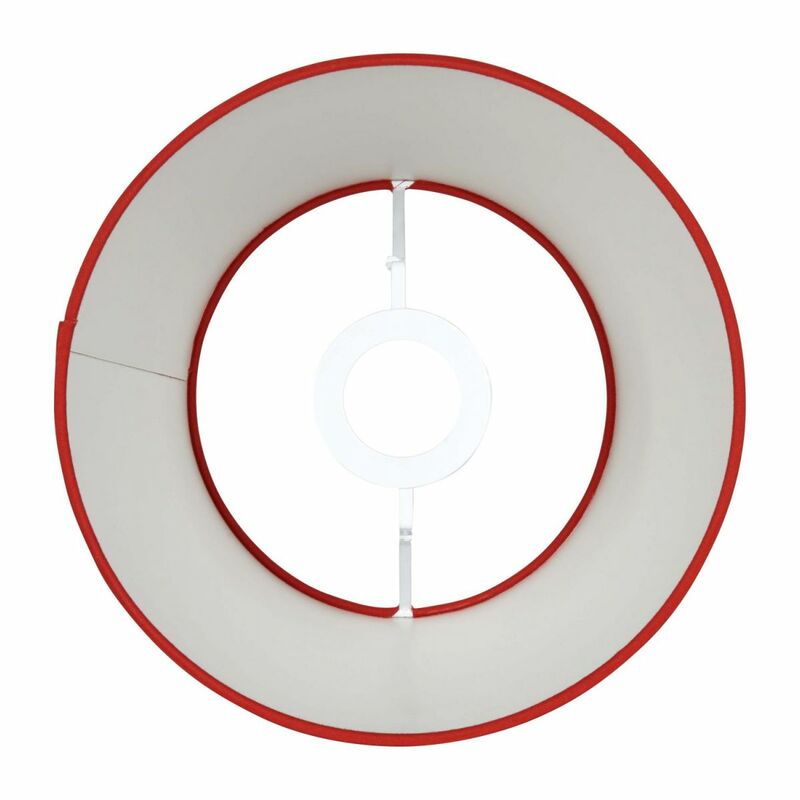 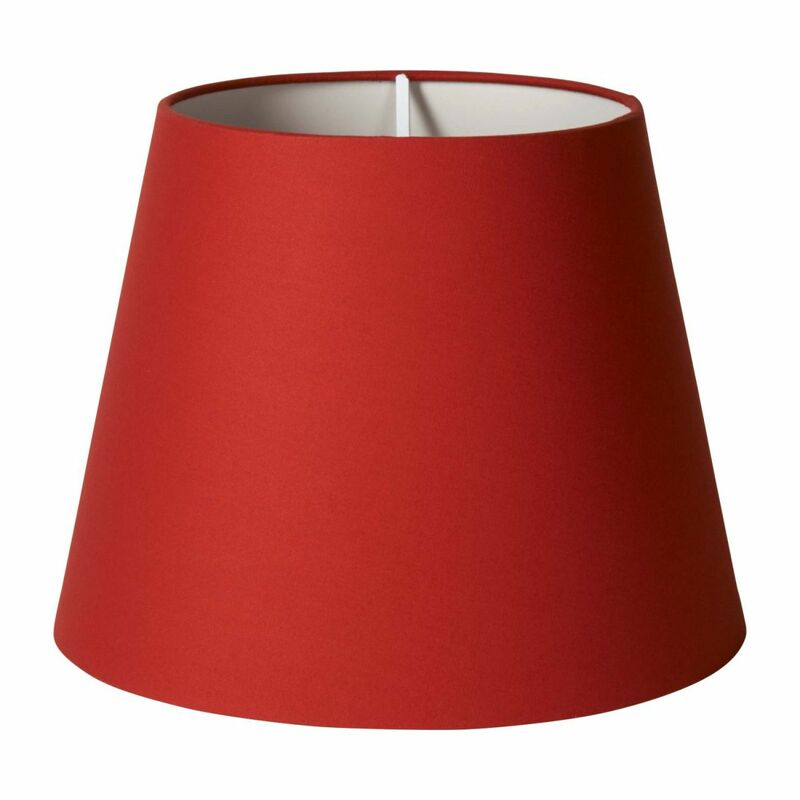 Tapered red cotton lampshade, may be used on a ceiling light. 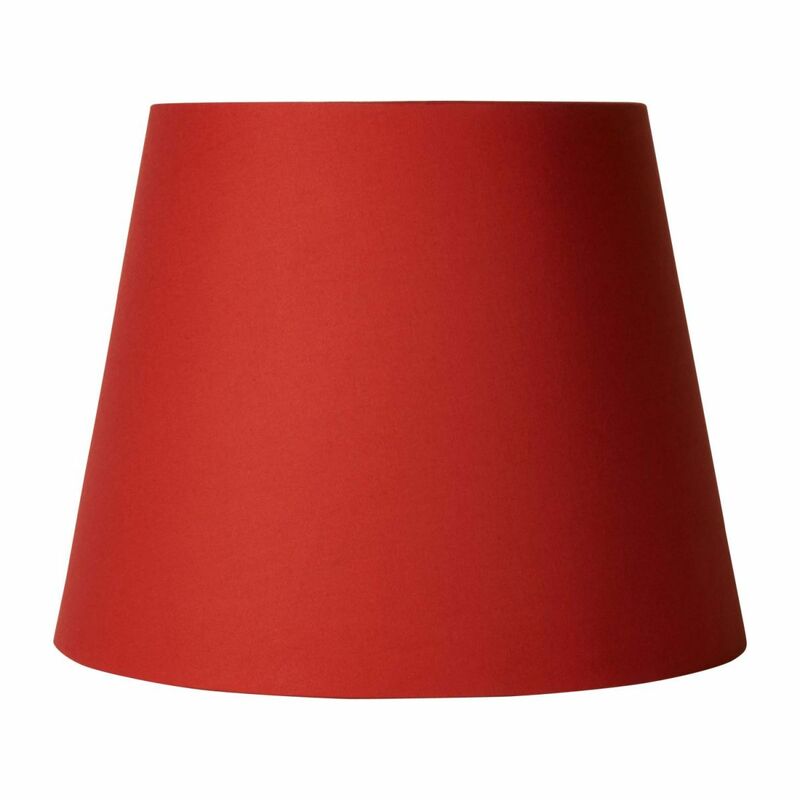 Recommended bulb not included: 60W max = CFL 15W.